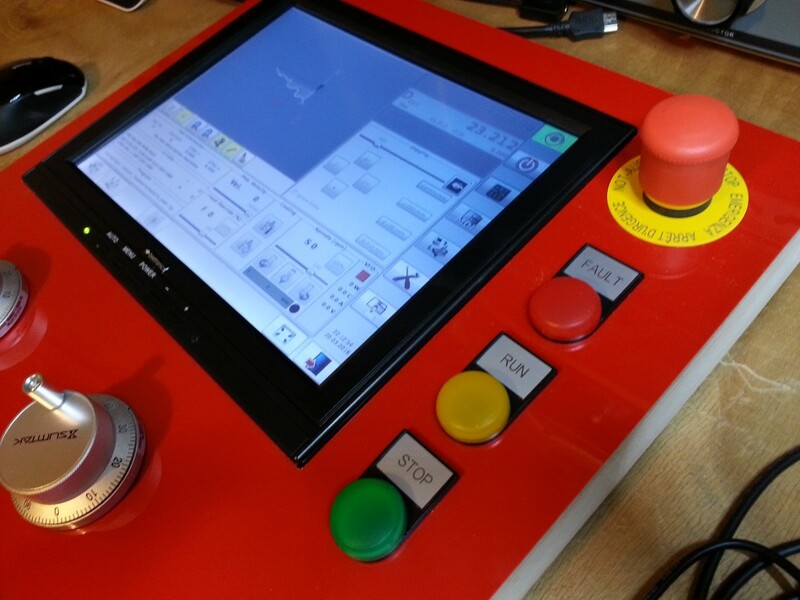 Brainstorming, CAD, CAM, simulation, wood, machining, gluing, sanding, HIPS … the control panel is almost ready! 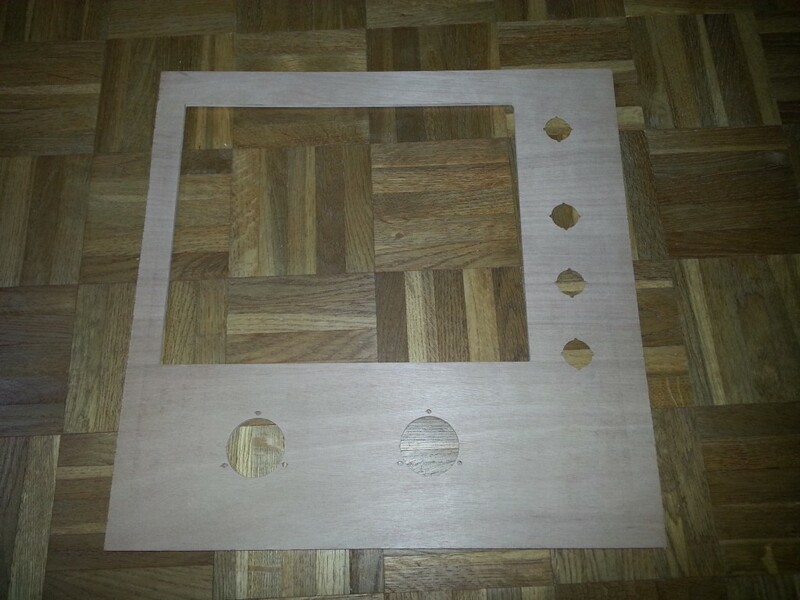 The structure of the control panel is made of 5mm plywood. The red color is coming from a 1mm sheet of HIPS. Everything machined on my CNC-6040 router with 3.17mm carbide endmill. 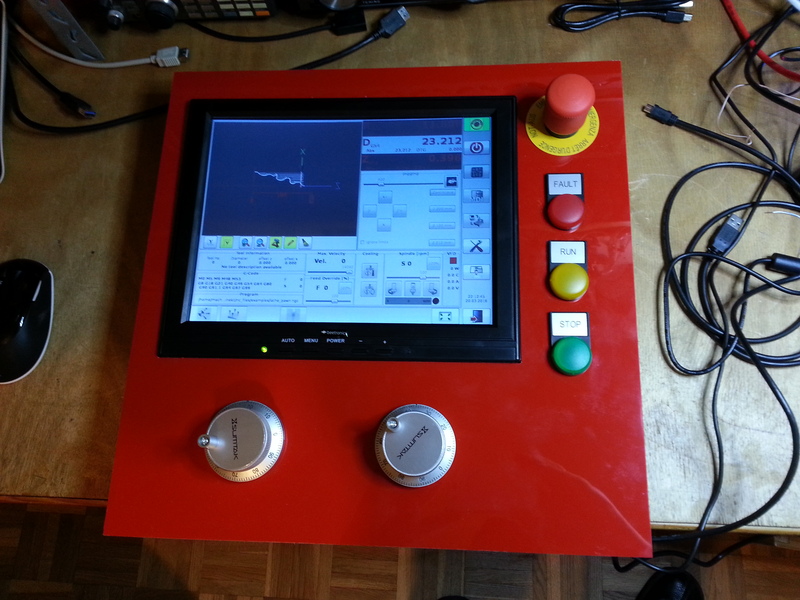 The touchscreen is a Beetronics 12″ model. Connected through HDMI to the BeagleBone Black board. Easy configuration: there is native support for the touchscreen USB pointing device in the Machinekit Linux image! 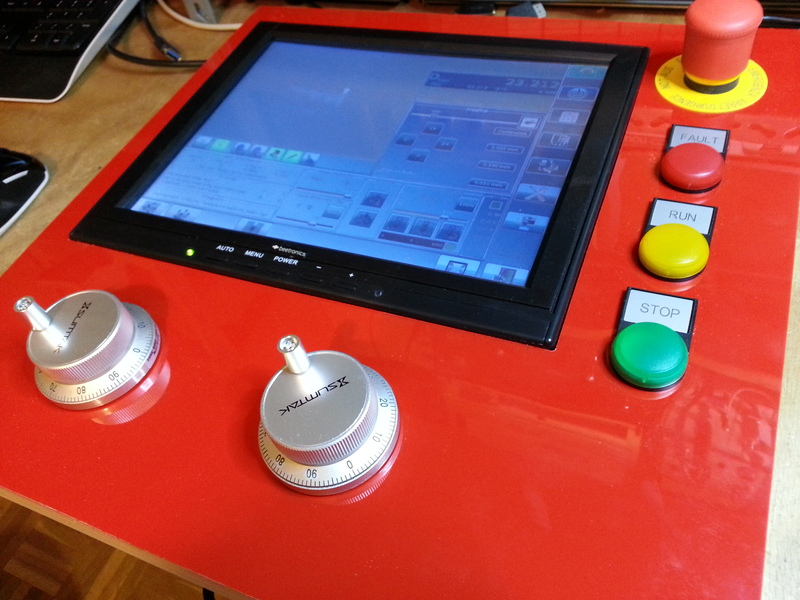 Step by step manufacturing of the control panel. 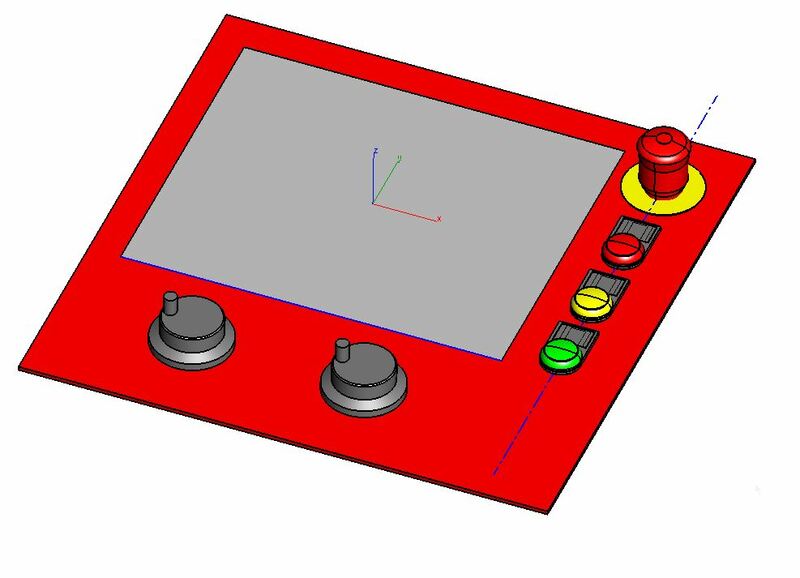 First step was CAD design with ViaCAD software. 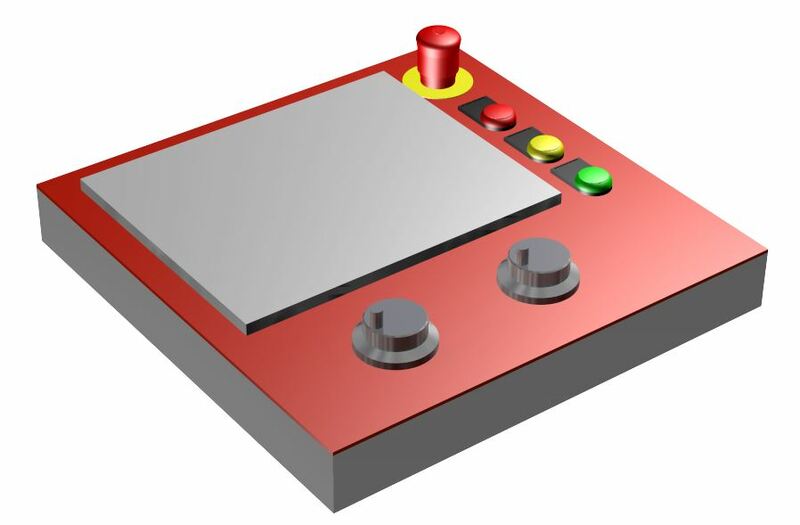 Some 3D rendering with ViaCAD. High quality CG rendering and compositing with DAZ3D Carrara 8.5.On the real machine, I will add a frame to hang the panel above the sliding door area. 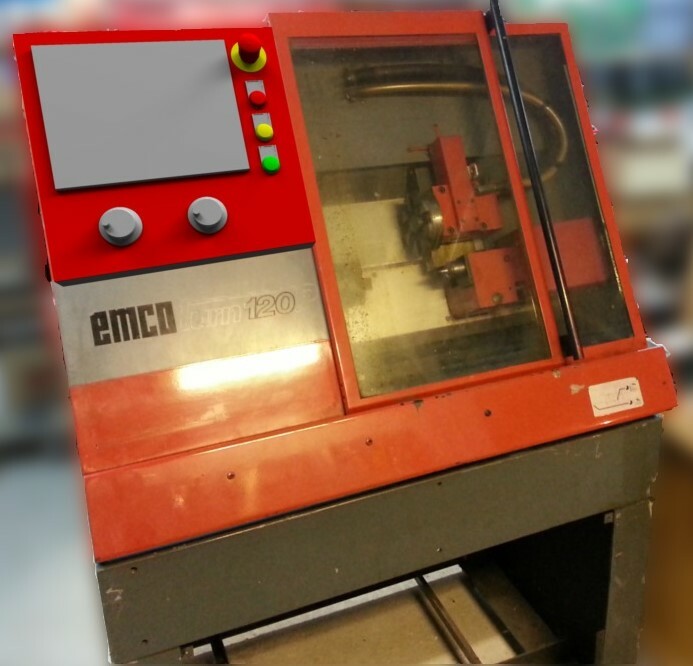 CAM done with BobCAD-CAM. 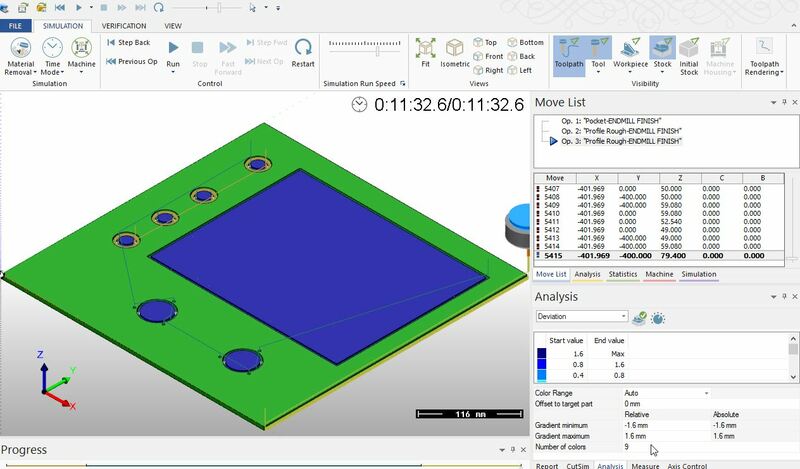 Below a simulation to check everything before machining. 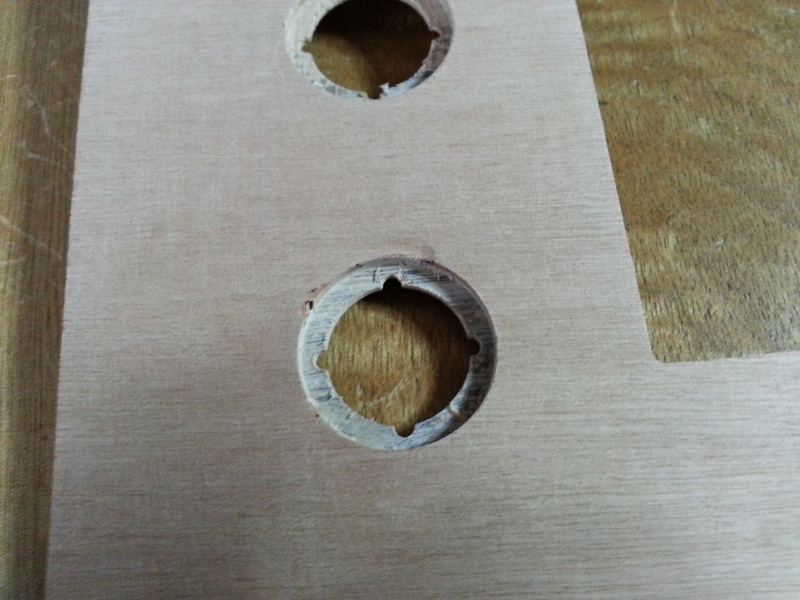 Plywood panel machined with 3.17mm carbide endmill. 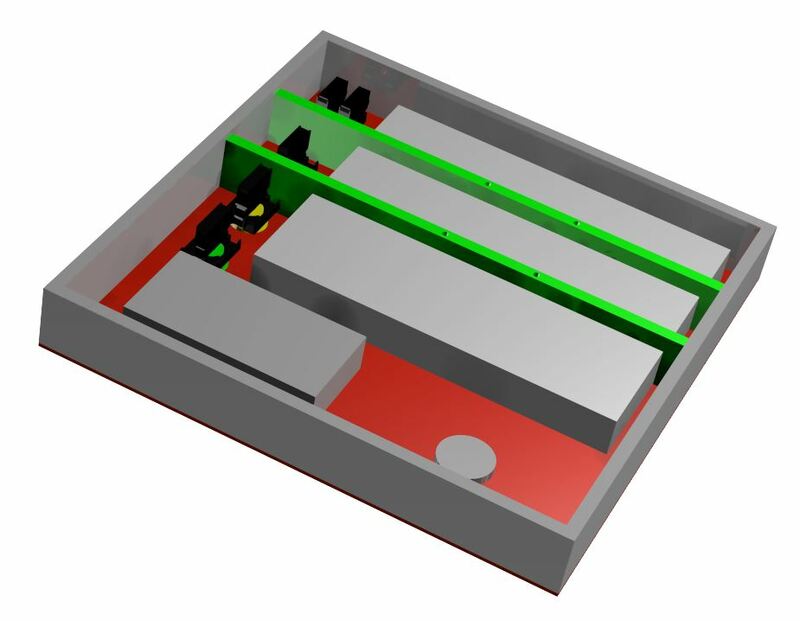 Some pockets to have 2mm thickness for industrial buttons fixture. 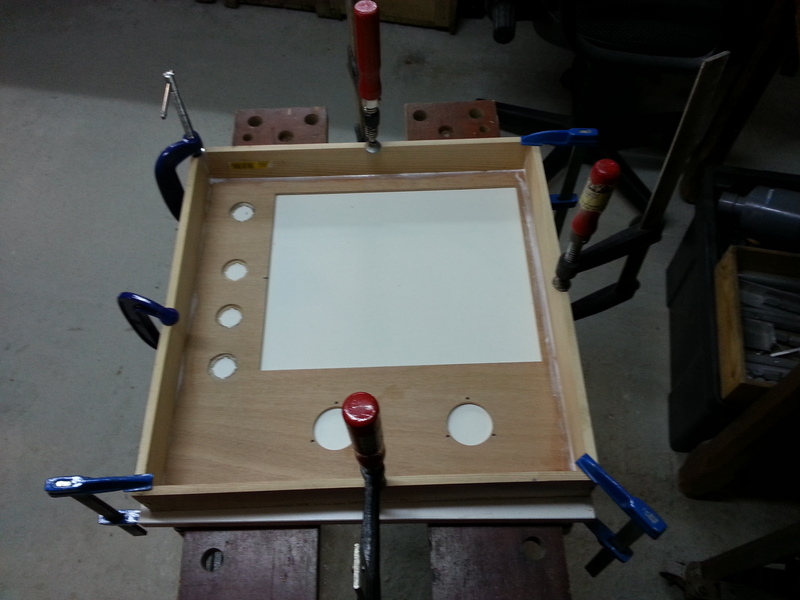 Gluing all parts together, and waiting 2 hours before removing clamps. Final result!